A tale of friendship, loss, and redemption in outer space. 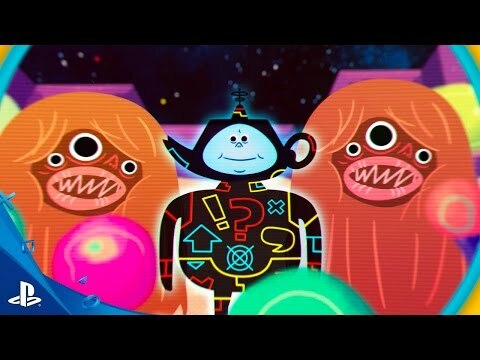 Loot Rascals is a tale of friendship, loss, and redemption in outer space. It’s a roguelike where you play as the survivor of a rocket crash, trying to escape a hostile alien world. Explore the planet, reveal its hexagonal surface, and fight a menagerie of strange aliens, monsters and robots. Defeat them to win Loot cards from which you get all your abilities. Choosing which cards to equip requires strategic thinking. You’ll need to decide which advantages you can do without, converting those cards into the precious resources needed to heal up. And in this game, baddies can loot you! The cards they steal are beamed up to the cloud and drop into someone else’s game. Whenever you defeat an Elite Baddie, you’ll get a card belonging to another player: will you return it to them, or keep it for yourself? Think carefully, because there are consequences.